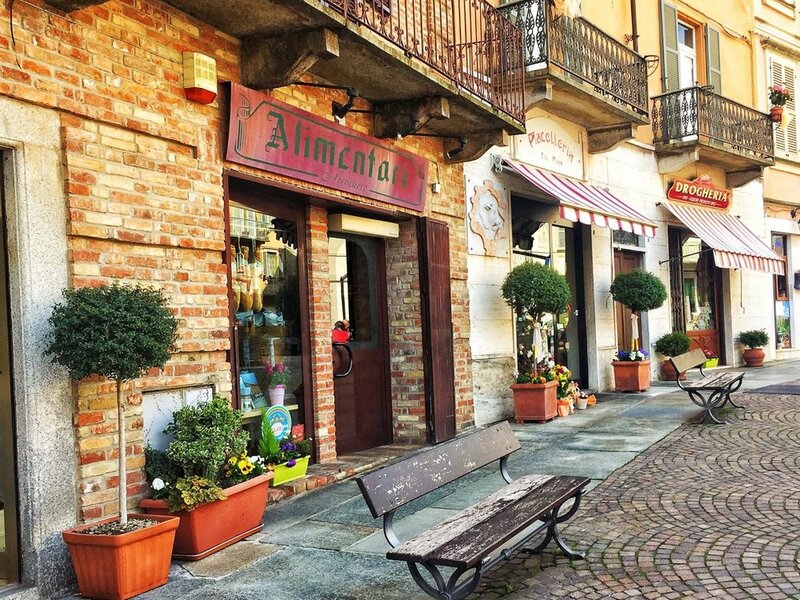 Alessandria, a town in the plain, is just twenty minutes away from our facility and hides very beautiful and picturesque corners. Strategically located among Torino, Milano e Genova, it is characterized by the presence of two rivers Tanaro and Bormida. It is worthwhile visiting the town on foot to appreciate its squares surrounded by galleries and its palaces in different styles that sometimes unveil magnificent court-yards. Before entering the city centre, we advise you to visit the Cittadella di Alessandria, an 18th century fortress, star-shaped, surrounded by deep moats. Today it is a public park where children and grown-ups can play and relax. Thanks to the FAI ( National Trust for Italy) guides, present on the spot, it is possible to have access to the interiors and discover the allure of this gorgeous military architecture. Alessandria is well known as the native town of the famous Borsalino brand, the hat par excellence, to which the Museo del Cappello has been devoted, a highly interesting museum, rich in history. What deserves a visits is the Museo della Bicicletta ( bicycle museum ) in Palazzo Monferrato and next to it the Galleria Guerci, a little liberty jewel in the town. For music fans, during the summer, Conservatorio A. Vivaldi ( music school) houses several concerts open to the public. We cannot forget to mention the numerous historical pastry shops of the town, all of them first quality and selling unique special products: Baci ( hazel-nut and chocolate cakes) from Gallina; Delizie ( double crispy biscuits with a layer of chocolate in the middle) from Mezzaro; salatini ( savoury appetizers ) from Signorelli; Cannoli ( puff-pastry rolls filled with creams) from Zoccola; Polentina di Marengo from Pasticceria Bonadeo. La Cittadella di Alessandria, un forte del 1700. Olivola. The name of this small and lovely village comes from its past, characterized by the olive-tree cultivation. Located in a panoramic position on a hill overlooking the Rotaldo Stream valley, it is a perfect stop for bikers and cyclists. You cannot miss the small church Of San Pietro Apostolo – Auditorium , made of a mixture of solid bricks and local stone ( the so-called “cantoni”). The Pietra da Cantoni ( Cantoni Stone) is the architectural element that characterizes Monferrato; with the sand-white houses of this village it is present in both the urban fabric and the landscape. This beauty also replicates in the near Moleto. This tiny village is mainly known for its “Bar Chiuso” ( what means closed bar) , that is a bar rigorously in the open-air, that is only open during the summer with music events accompanied by cheese and cured meat boards, sandwiches and light dishes. The “smallest town in Italy” it is made up of a medieval village with narrow alleys, stairways, steep slopes, imposing palaces and artisanal little shops. It is only 18 minutes away from our Cascina Cerola and is a lovely village that offers a very good choice to those who want to buy delicacies from Monferrato area. It is famous both for its precious truffle, to which a day is devoted October, and the religious art, particularly because of Guglielmo Caccia’s works-of- art, present quite in every religious building in the town. Of the ancient Moncalvo Castle there are still the ramparts and the tower from which you can enjoy the wonderful view on the Monferrato hills. Going along the renovated underground walkways, it is possible to reach the Bottega del Vino ( wine store), located in a tower of the castle, and to taste delicious gourmet sandwiches for a quick and tasty break. 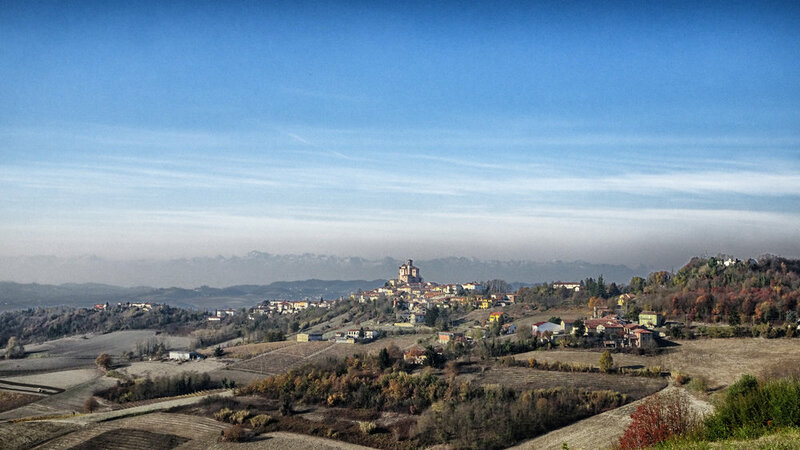 Treville Monferrato is a village that dates back to the year 1,200. Its historical centre has a loop structure around the imposing clergy complex. Thanks to its location, this village boasts various panoramic viewpoints among which an important overlook from the square in front of Sant’Ambrogio church. Monferrato is the only place where there are the Infernot, caves dug by hand in tuff. These are true works of art recognized in 2014 as World Heritage. In Cellamonte you can visit the Ecomuseo della Pietra da Cantoni with its Infernot , open on Sundays from 10.00 to 12.00 and from 15.00 to 17.00. The Moscato d&#39;Asti DOCG is a wine with a brilliant straw colour: it releases a strong characteristic flavour to the nose, with an unmistakable musky aroma and the addition of fruity and floral notes of yellow fruit, white flowers, sage …. Something absolutely not to miss! Several towns rotate just around this wine: the most important one is Nizza Monferrato, that you meet on the road SS456 and is only 45 minutes from Altavilla Monferrato, a magic itinerary in Monferrato to discover wineries scattered along hills and little villages. Asti is known all over the world because of its medieval historical centre and for its wines, particularly Asti spumante: every year, in September, one of the most important wine contest in Italy, called “Douja d’Or” takes place here. 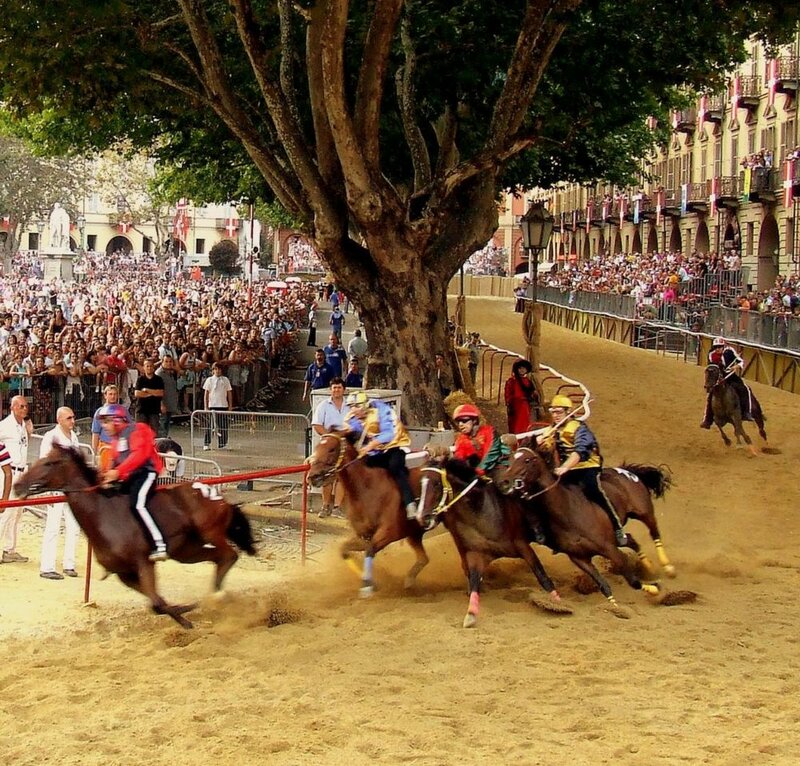 Another event not to miss is the Palio di Asti. Its origins are very old. The first sure mention of this race dates back to 1275. In 1967, the Palio came back to life on occasion of the thousandth Anniversary of the Foundation “ Marchesato del Monferrato” ( Monferrato Marquisate Foundation) and of the eight-hundredth Anniversary of Lega Lombarda ( Lombard league). The competition was finally moved to September, at the same time of the celebration of Douja d’Or and later of the Festival delle sagre astigiane (Asti festival of festivals). Serravalle Designer Outlet is a great shopping centre, located in Serravalle Scrivia, Alessandria province. 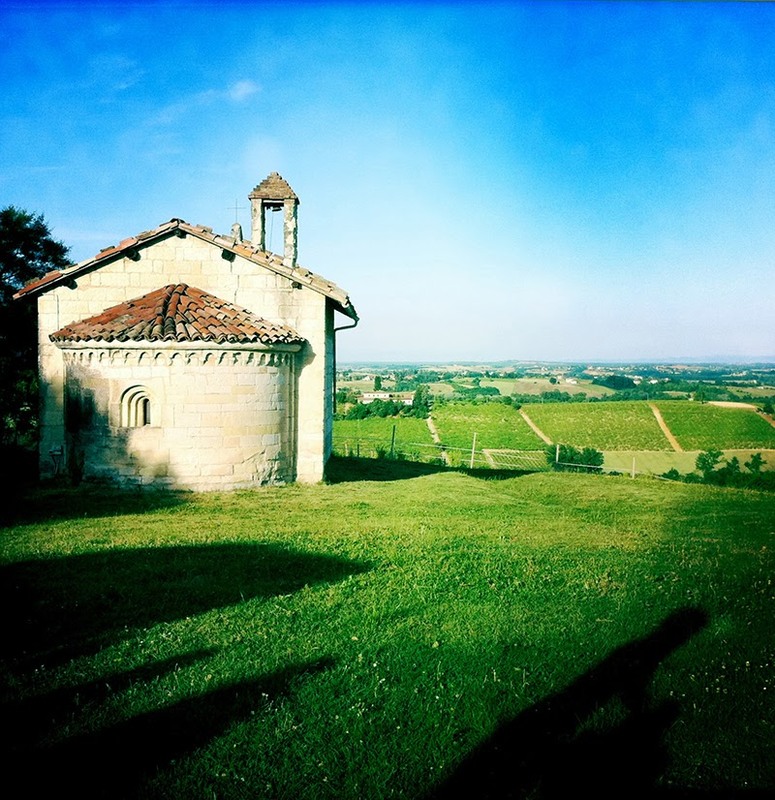 It is only 60 Km away from Cascina Cerola and offers its visitors more than 250 luxury brand shops. With its 51,500 square metres, it is the biggest outlet in Europe. After parking in Piazza Castello, with its Castello dei Paleologi ( Paleologi Castle) and Santa Caterina church, you can leave on foot to discover the town. The castle was built in 1352 by Giovanni II Paleologi, and is also called Castello dei Gonzaga, since it was their residence until the second half of the sixteenth century, to become later a fortress. The castle can be partly visited and is an important cultural point of the town. Surrounded by a moat, it has an asymmetrical hexagonal plant with corner towers. You also find several historical small shops, like the shop selling Krumiri, the typical cakes from Casale. Krumiri smell, that permeates the air in the centre, is one of the typical features of the town. This town has a thousand years old history dating back to the pre-roman era. It later became an important Roman Thermal Bath Centre, and then went through the Middle Ages. The “Bollente” , the symbol of the town, is a sort of low, octagonal temple with a spring in the middle , from which salty- bromine- iodine water naturally flows at 74 ° C ,at the considerable flow rate of 560 litres/ minute. The spring water is mainly used together with muds in the thermal treatment facilities because of its healing properties in case of diseases such as rheumatisms and arthrosis and in any diseases involving the respiratory system.